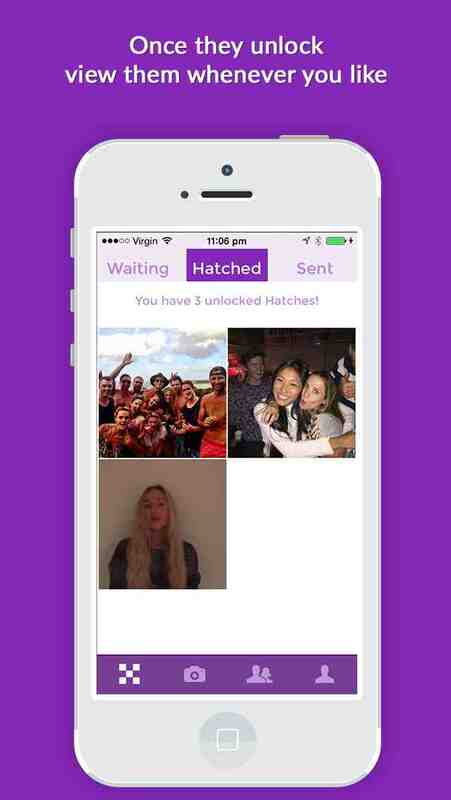 Hatch allows you to take photos and videos and then lock them to show at a future date like a time capsule. 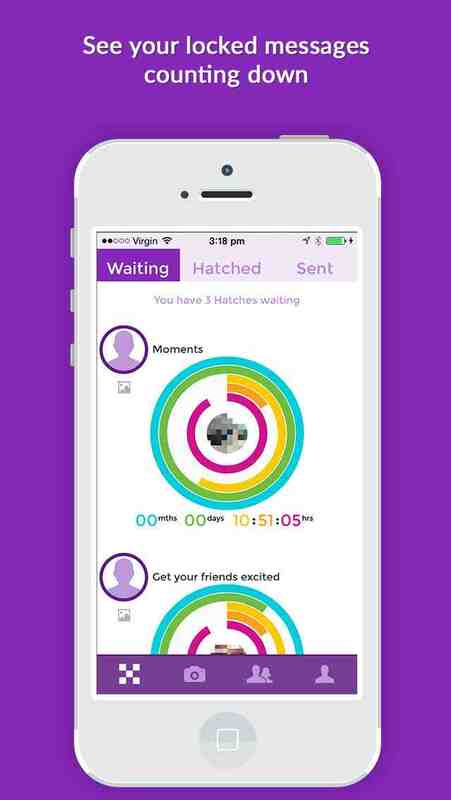 You can send these Hatches to yourself or to friends. 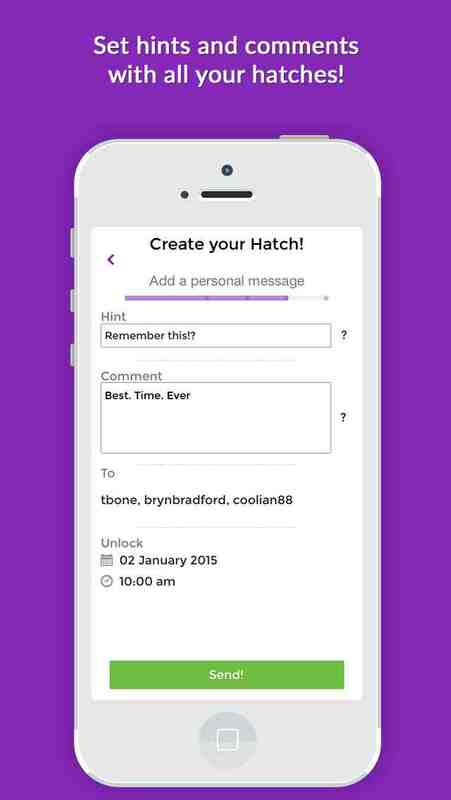 It's a great way to remember great times or to set reminders into the future! 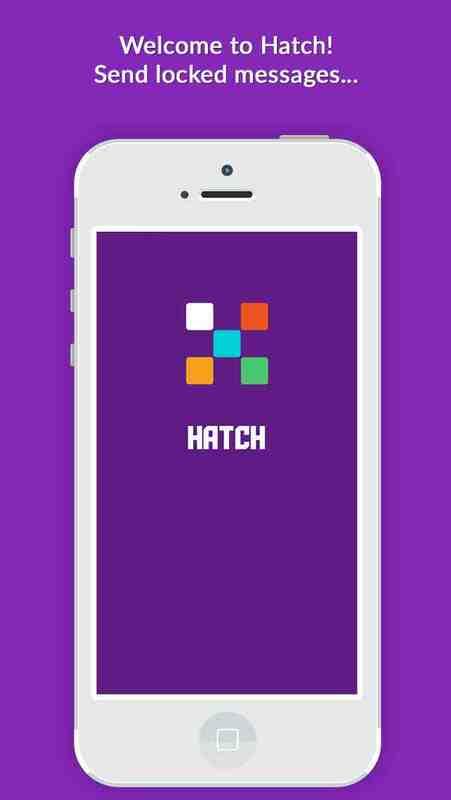 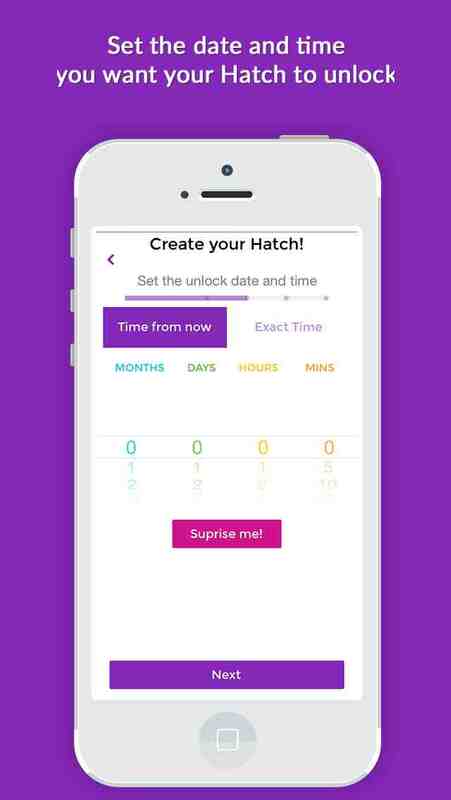 Use Hatch to also make predictions on upcoming events, send birthday and holiday messages ago friends and loved ones.